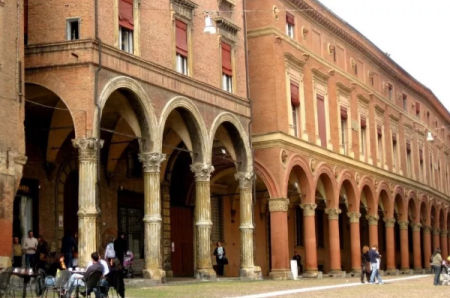 The University of Bologna awards 48 study grants to deserving international students who wish to register for First, Single, and Second Cycle Degree Programmes at the University of Bologna for A.Y. 2017/2018. Field(s) of study: First, Single, and Second Cycle Degree Programmes offered at the University. Each study grant amounts to a total of €11,059. The potential renewal of the grant may only be possible through a specific call for applications. 3) they are not students at the University of Bologna of First, Single or Second Cycle degree programmes. 4) they have not already benefited from the study grant Unibo Action 2. 5) they are not 30 years or older on the deadline of this call. All the information about University of Bologna Study Grants for International Students has been delivered nicely; interested and talented Students who are eager to pursue their Free Tuition/Scholarships/Study in Italy, can apply now.